Israel has one of the best health care systems in the world, but it does not include dentistry. There are doctors who are enlisted with the national health fund, and they will charge lower fees. However, the quality of services is also often low. Thus, the best recourse is to get extra coverage through an international health insurance in Israel. International health insurance can also come in handy for expats as the country is experiencing violent situations involving terrorism due to the delicate political situation in Palestine and Israel. In general, dentistry in Israel is something expats will be confident about. In fact, the country's dental tourism is picking up interest among tourists who usually sneak in a visit or two with a local dentist during their travels. 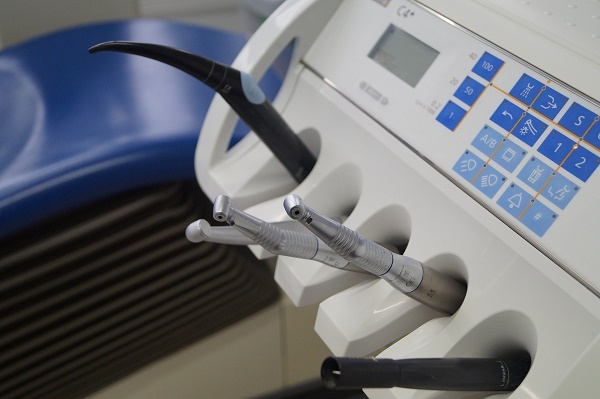 The dental industry is a known world leader in dental innovations and practitioners have wide experience in their practice, from basic procedures to restorative dentistry. Aside from the efficiency of the dental care system in Israel, dental tourism in the country is also spurred by the issue of cost. Practitioners here can do as good a job as any popular dentist in the United States or Europe and charge up to 60% less. This makes Israel even more popular with expats, especially when they move with children who need the best dental care they can get through their growing years. The affordable cost is, of course, a major plus. Expats looking for dental treatment in Israel are advised to be cautious as the country is going through a period of unrest.